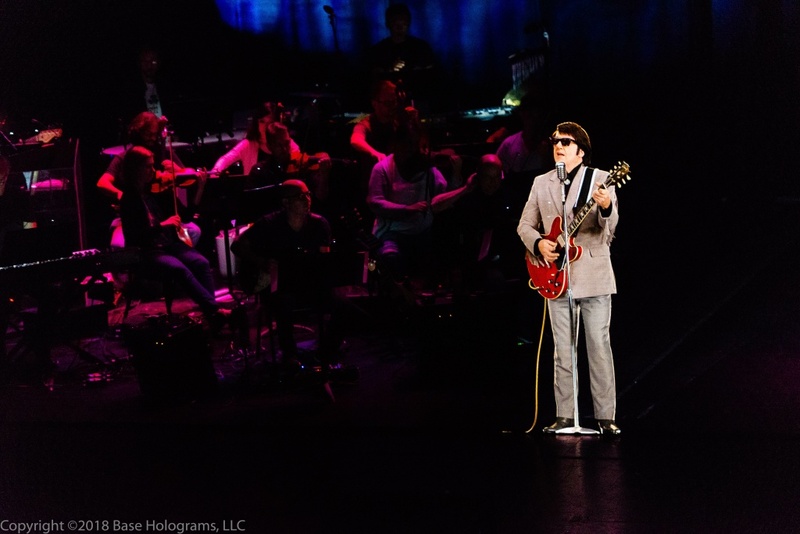 An image from the Los Angeles premiere of Base Hologram's "In Dreams: Roy Orbison" tour. Does Netflix want your money at the box office too? Netflix is reportedly buying the historic Egyptian Theatre in Hollywood. Will it be a venue for premieres and special events, or will Netflix use it to somehow meet the screening requirements for Academy Awards eligibility? In any event, the American Cinematheque will apparently still program events on weekends. Anne Thompson of IndieWire chats with John Horn about her reporting. In this 'King Lear,' the king is M.I.A. One way you could gear up for this Sunday's return of HBO’s "Game of Thrones" is to revisit a classic bloody battle over a kingdom, a castle and a country. It’s happening at the Bootleg Theater in L.A. this week where the Source Material theater company stages its American premiere of Shakespeare’s tragedy, “King Lear.” But as Frame contributor Marcos Nájera tells us, these artists decided it was better to cut the king out of this version entirely.